We are very pleased that Michael Edmonds will be our guest speaker at the annual meeting. 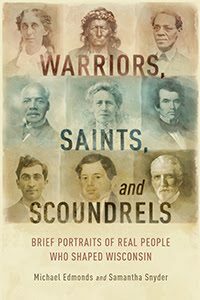 He will present “Warriors, Saints and Scoundrels: Brief Portraits of Real People Who Shaped Wisconsin,” on Sunday, March 4 from 1 to 3:30pm at the McFarland Municipal Building, 5915 Milwaukee Street. 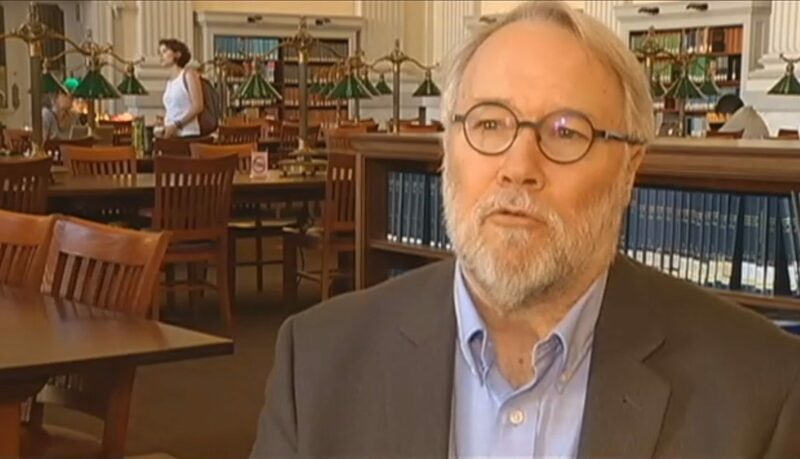 Michael Edmonds is the Director of Programs and Outreach at the Wisconsin Historical Society and has written several books on various aspects of Wisconsin history. He is a 1976 graduate of Harvard and has taught part time at the UW-Madison since 1986. In this talk at our meeting, he will tell us about some of the strange and colorful people who helped shape our state, and why the Wisconsin Historical Society wanted to publish a book full of short sketches of obscure eccentrics. We invite you to attend the McFarland Historical Society annual meeting to experience Michael Edmond’s fascinating presentation. You will also learn the name of our “Volunteer of the Year,” and about progress on the log cabin and row boat restorations. This year we will play a special video about the history and restoration of the Larson House that you will not want to miss because you may be in it! There will also be special treats including Wisconsin wines to sample. Usually we meet in the Library but this year we meet in the McFarland Municipal Building Community Room on March 4 from 1 to 3:30 pm.